A popular American next generation e-cigarette kit, the JUUL is a pod device which is simple and elegant. Pre-filled cartridges/pods sold separately. Compatible with JUUL liquid pods/cartridges only. Original available in India for the first time. The rich flavor of American tobacco is unmistakable with our Virginia Tobacco JUUL pod. Each pack contains 4 pods. 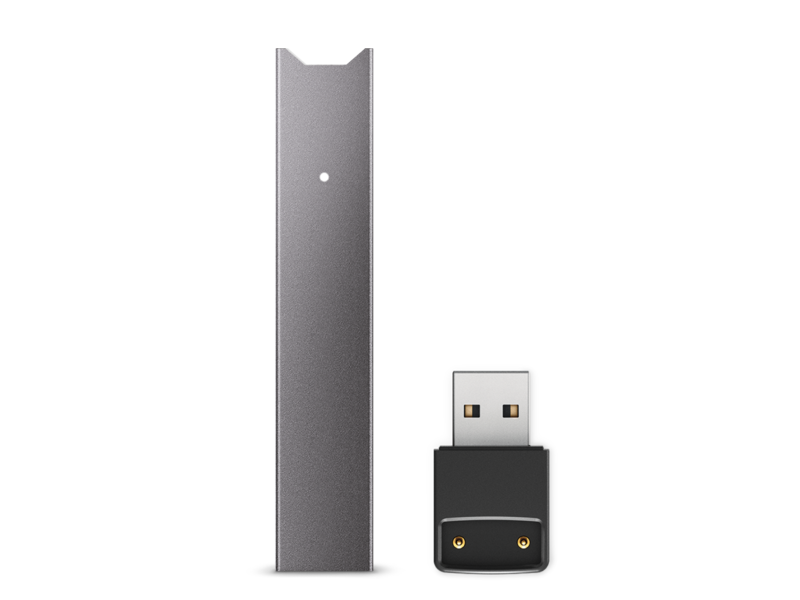 One 5% strength JUUL pod is designed to replace one pack of cigarettes in both amount (20 cigarettes~200 puffs) and nicotine strength. One JUULpod is intended to last ~200 puffs. However, individual smoking and vaping patterns may vary. Vaporesso Orca Solo is a pen-style starter kit with 800mAh inbuilt battery. The Orca Solo is best for high nicotine and MTL vape! The SMOK Trinity Alpha Kit comes with attractive resin panel and replaceable coil system, so it is an economical device for daily vape! The Vaporesso Nexus is very light and portable to carry. As the on-the-go device for mouth to lung vaping, the Nexus is best for Nicotine Salt juice. Here comes the Vaporesso Renova Zero Pod with 2ml e-juice capacity and 1.0ohm coil head. Just get the Renova Zero Pod for your Vaporesso Renova Zero Pod Kit.